Hacking Richter from denkwerk GmbH on Vimeo. 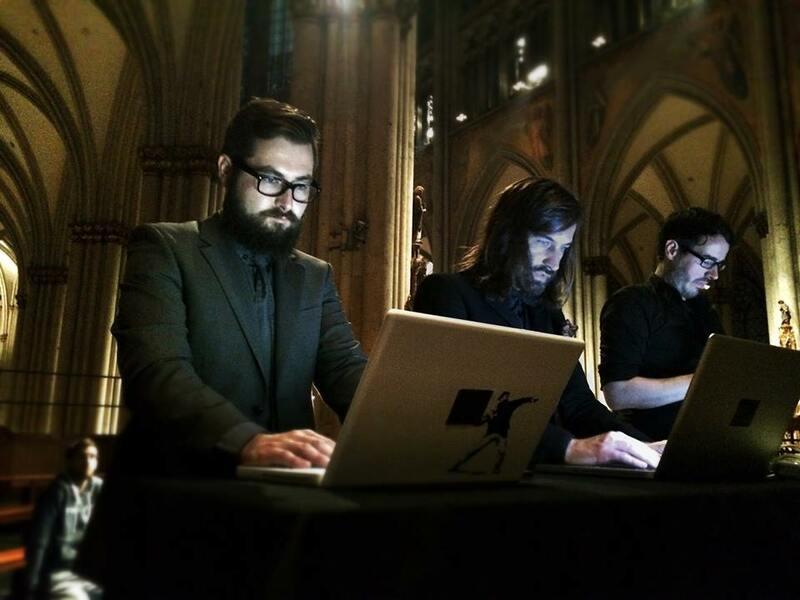 At the ‚interactive cologne‘ conference in 2014 a remarkable interactive concert took place at the cologne cathedral. Three musical artist and the cologne based media agency ‚denkwerk‘ transformed the organ from the cathedral and the smartphones from the visitors into an interactive audio-visual art piece inspired by the window glass from Gerhard Richter. Beside two performances by cologne cathedrals organist Wilfried Böhning, Gregor Schwellenbach played his ‚interactive composition #1‘ on the algorithmic instrument ‚algorythm organ custom‘ developed by Damian T. Dziwis for this event.